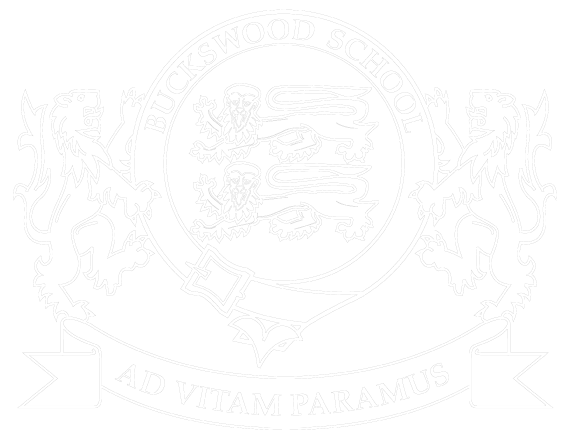 At Buckswood we offer scholars and extremely wide range of activities and sports as part of our “Buckswood Difference”. On our beautiful 30 are campus, we have a riding centre. This centre has stables, tack room and hayloft and a very impressive sand school or arena. We have 8 horses for both novice and more experienced riders. Riding academy students are also offered the chance to follow Equine studies classes. 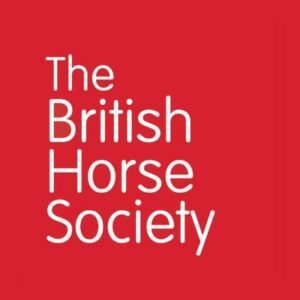 These classes can lead to various level of certification offered by the British Horse Society. 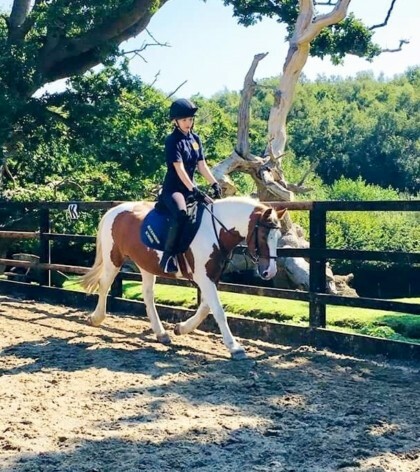 As part of our riding programme students are encouraged to accept a certain responsibility in the welfare of the horses the ride, in terms of feeding, cleaning and grooming.